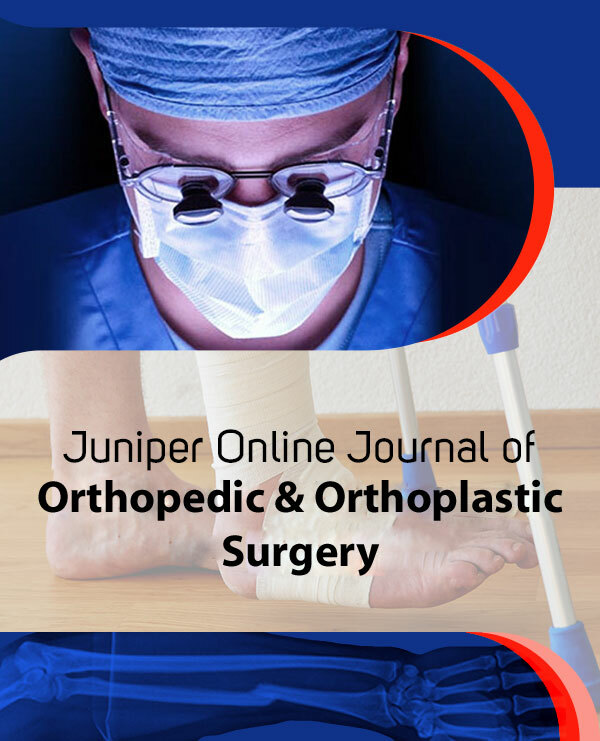 Juniper Online Journal of Orthopedic & Orthoplastic Surgery is the acclaimed interdisciplinary journal devoted to spread the scientific Information in the form of articles to all the readers. JOJOOS is thoroughly researched, peer-reviewed and open access Journal welcomes the Original Research Papers, Reviews, New Articles, Video Articles, Letter to Editors, Opinions, Perspectives, etc. in the department of Orthopedic & Orthoplastic Surgery. JOJOOS is disciplined to explore the data of international scientific, technical, medical, and scholarly submitted Manuscripts with high quality information to the members on the concerned Orthopedic & Orthoplastic Surgeries which is actually related to surgical field where specialized operating microscopes and precision devices are utilized to perform intricate operations on tiny structures. 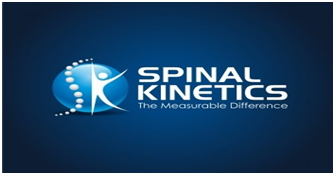 These techniques are providing a new lease on life for severely injured patients whose problems cannot be solved by more traditional techniques; hence our journal strives to educate all the surgeons more on this special topic.